Living at one’s healthiest best is one of the over-arching values of EvergreenHealth. Their commitment to wellness provides many robust opportunities to reach and impact the lives of their physicians, staff, volunteers, employees—and the community—in a very positive way. 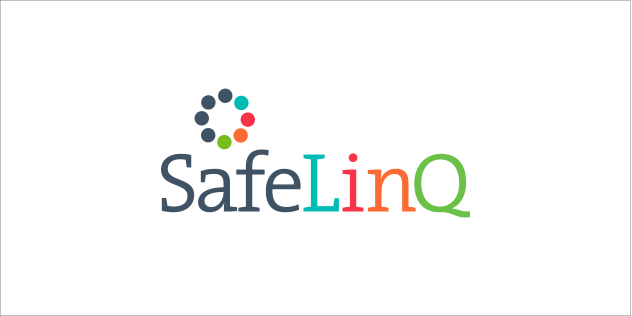 How do you strive for more safety within the inherently safe confines of a hospital? The answer is to believe, live and demonstrate the values of health and safety yourself. 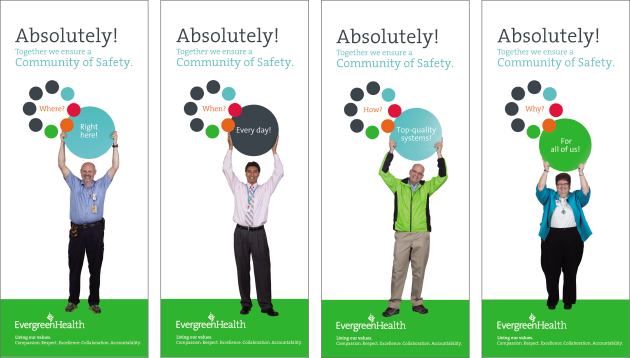 We worked with EvergreenHealth management to launch an internal program to ensure a community of safety within all areas of the hospital. The program encourages everyone within the organization to live these values and personally strive for the highest level of safety. 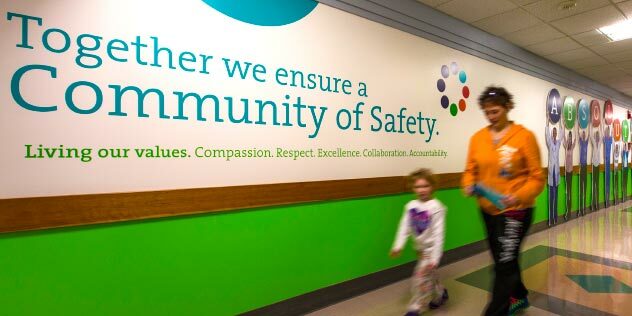 In addition to naming the program—SafeLinQ—and designing the logo, we created collateral materials and an environmental graphic wall to encourage safety awareness to EvergreenHealth employees and visiting members of the community.